BlogHome » Blog » Blog » Renovating Your Home? Don’t Forget the Electricity! Renovating Your Home? Don’t Forget the Electricity! Correctly wiring a new room or area is crucial. You’ll need to think about where you want power points and light sockets. A good electrician will be able to help you with this and recommend the most efficient and effective way of wiring your new home. 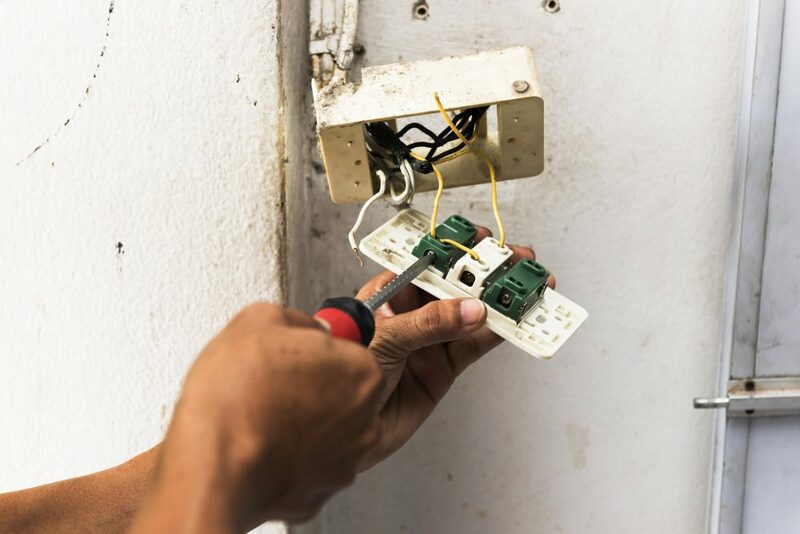 It’s important to get it right the first time, as making adjustments or fixing any element of the wiring after the job is finished can be frustrating and expensive. Have you thought about whether you want to install any air conditioning or heating system? Your local electrician can help you install the right system for the needs of your household. This could include under tile heating, air conditioning , heat pumps(Please delete Air Conditioning & Heat pumps as we dont do these) or ventilation systems. Your electrician can help you decide which, if any security system will work best in your home. If you’re renovating or building new, It could be the perfect time to install a more complex system so you don’t have to pay someone to go in and do it later. There are options on the market for every budget including CCTV and a range of alarm systems. There are many elements to lighting such as what type of lights you would like, the placement of them and your choice of bulb and wattage. You’ll need an experienced electrician to help you get the job done right. With so many options to choose from, they can help talk you through the right choice for your needs. Have you thought about powering your home with eco-friendly appliances? Be it LED light bulbs or a full solar panel system, your electrician can help you plan and execute the job. It pays to do your research as many eco-friendly options will pay for themselves and save you money on your power bills in the long run. There are so many exciting new technology products on the market that you could incorporate into your new room or house! These include wall mounted TVs, multi room sound systems and home theatre systems to name a few! A great electrician will be able to hook you up with the latest in home technology for the whole family to enjoy. Renovations are the perfect time to install smart home technology. Ask your electrician about creating a network of timers, sensors and switches to bring your home into the future. 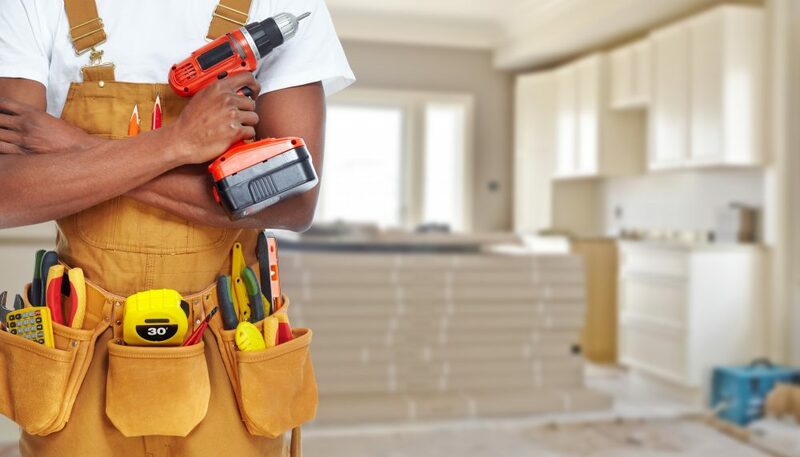 If you’re located in Sydney, make Jolt Electrical your first choice to help with your renovations. With yours of experience in the community, we can provide exceptional service at even better prices. Give us a call to discuss your renovation plans on 0419 998 487.